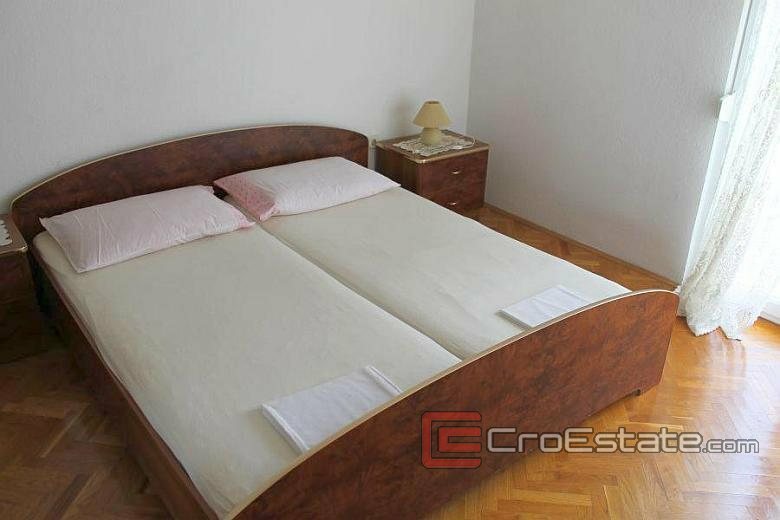 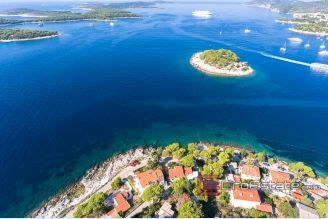 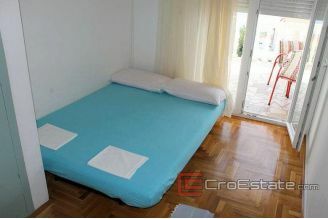 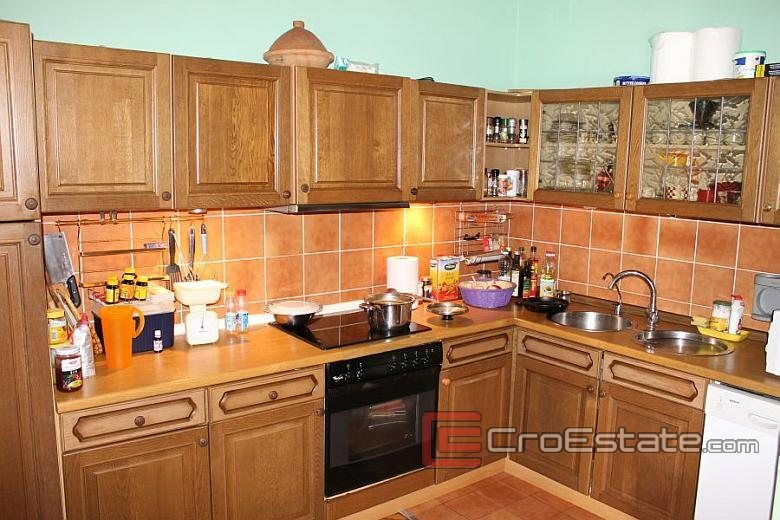 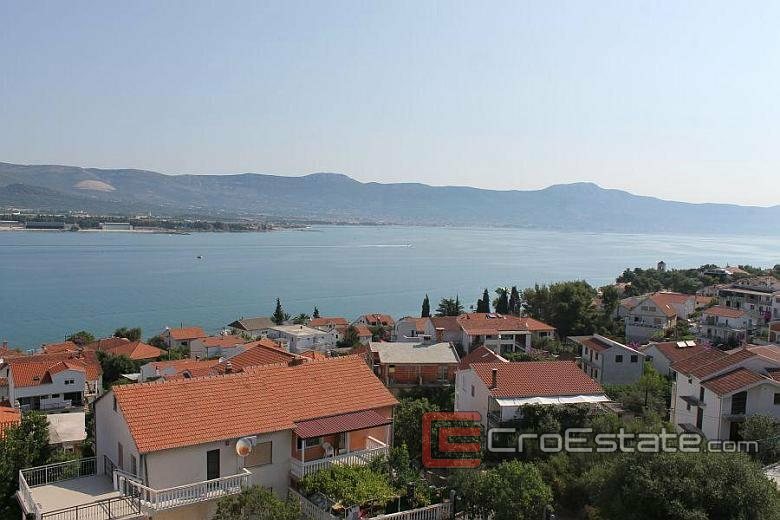 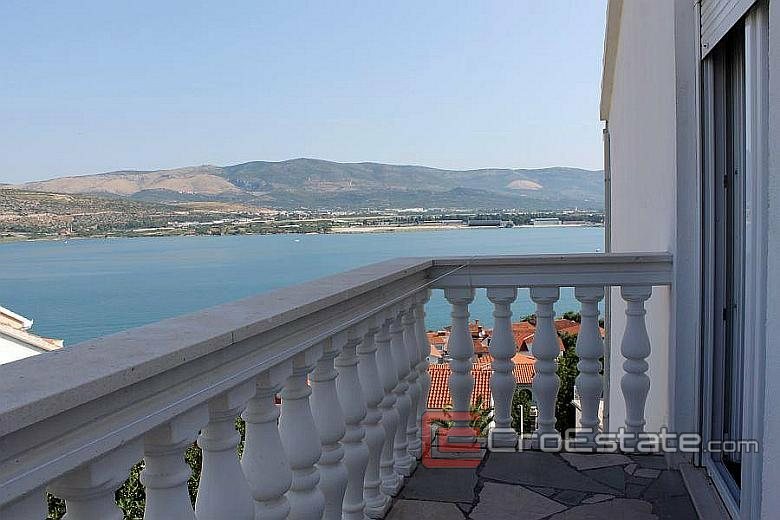 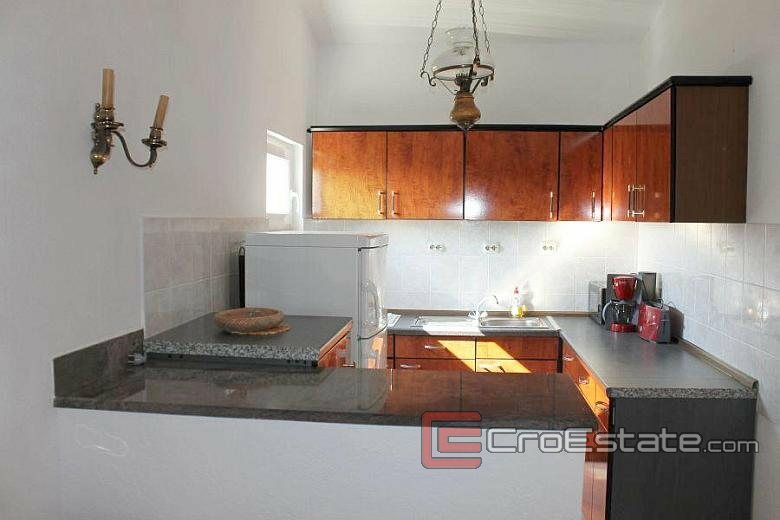 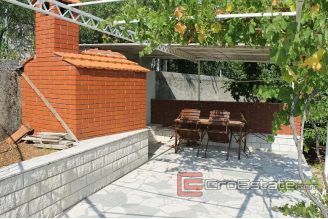 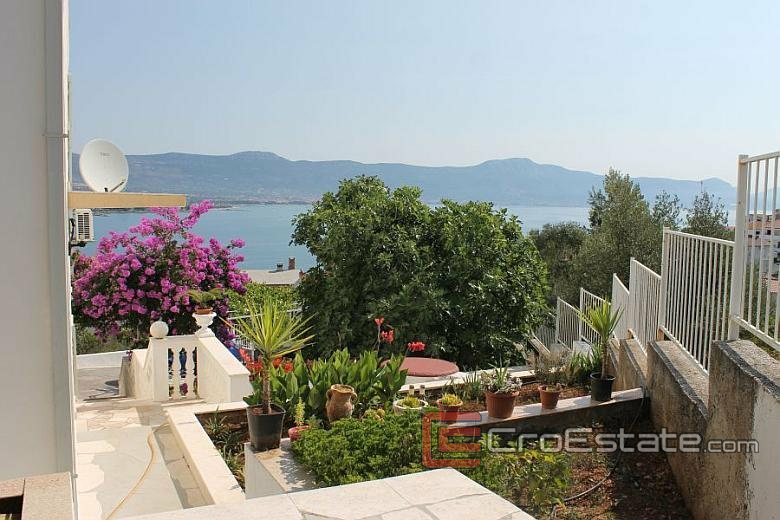 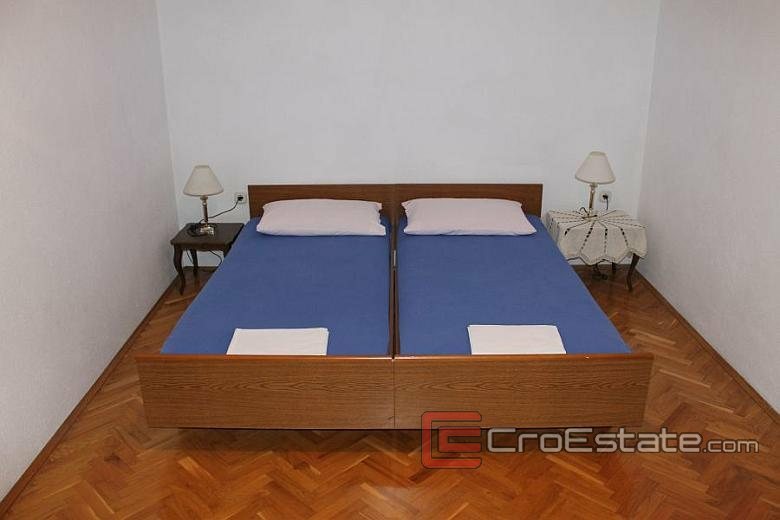 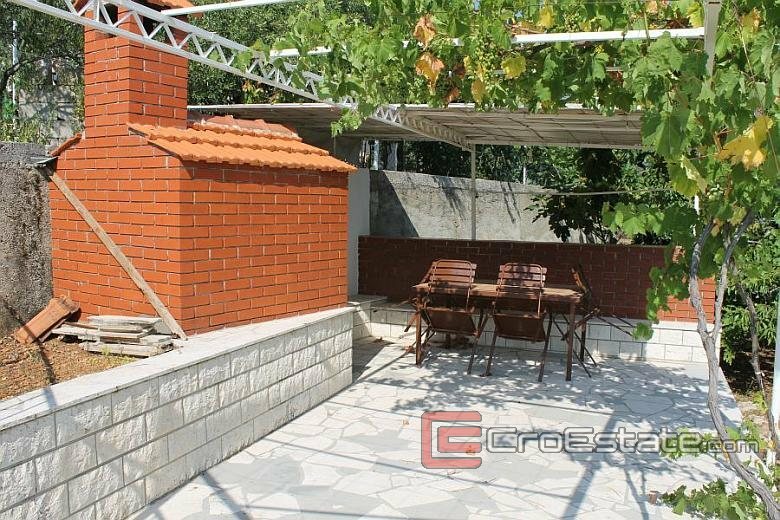 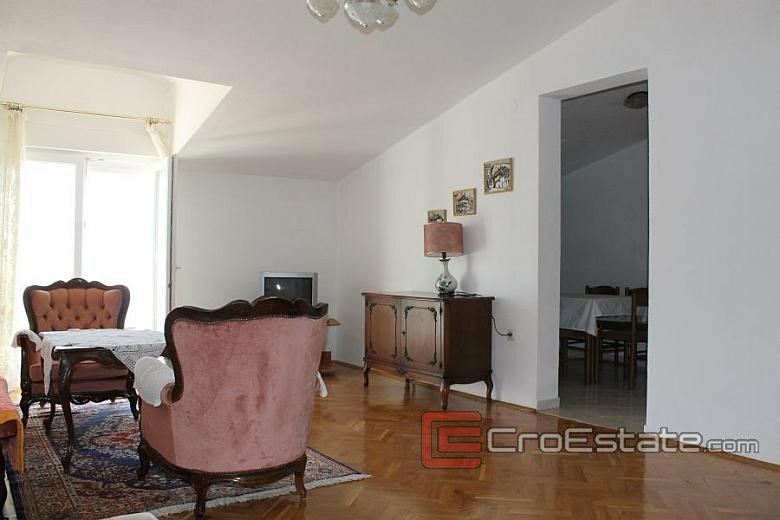 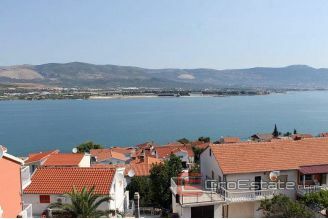 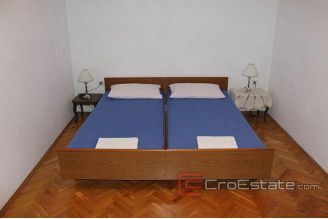 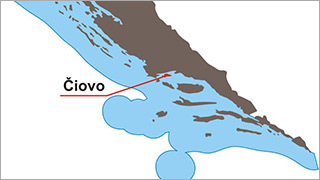 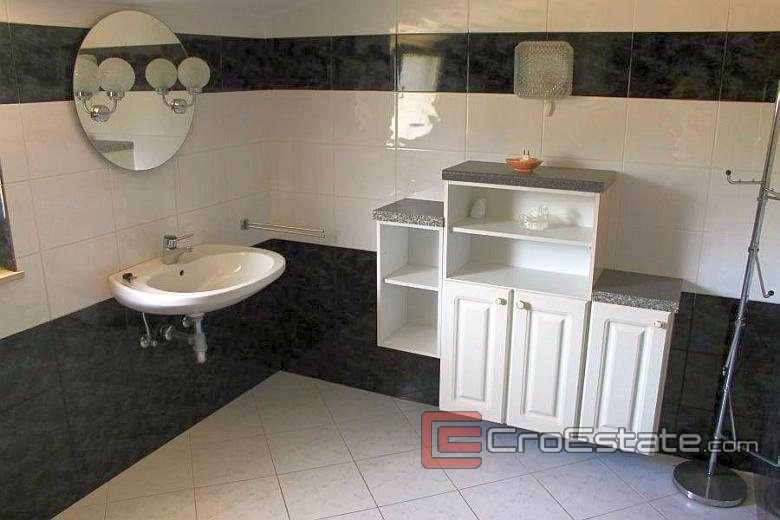 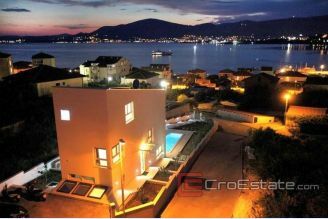 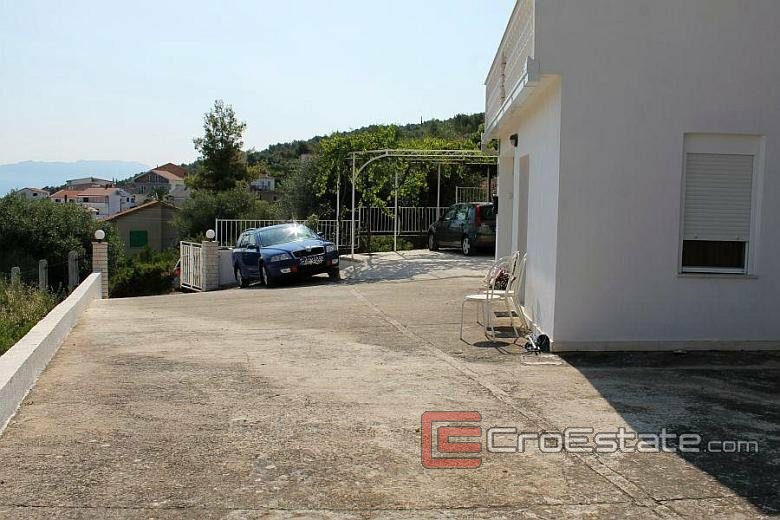 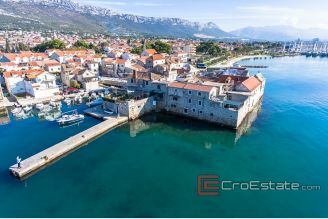 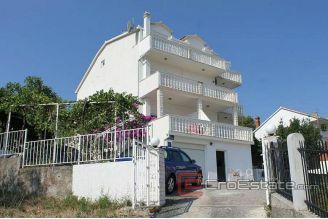 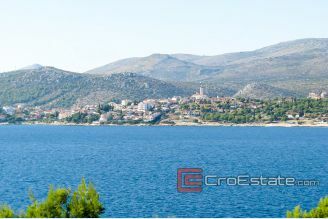 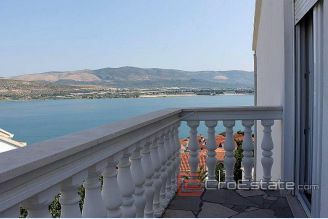 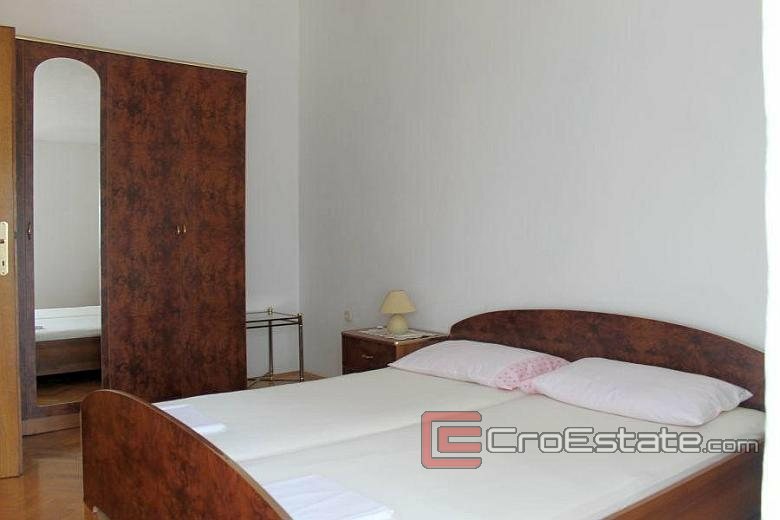 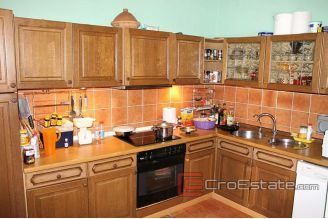 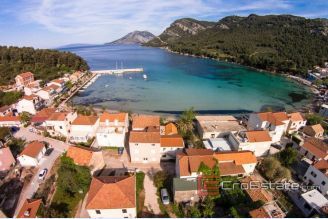 House / Villa, detached, multi-storey, overlooking the sea, with total living area of 477 m2, with a plot of 739 m2, located on the northern side of Čiovo, district Mastrinka. 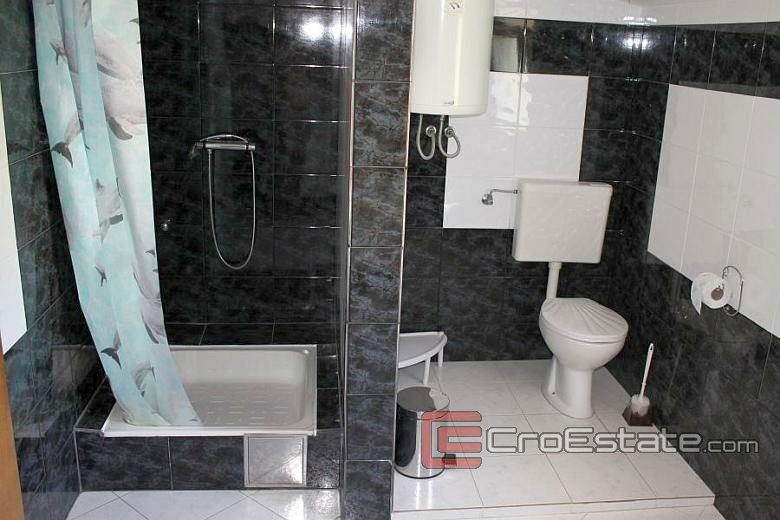 The house consists of ground floor where there is a garage and a small studio apartment, ground floor where there are three one-bedroom apartments, the first floor where is three bedroom apartment, and the attic where there is a comfortable two-bedroom apartment with two bathrooms. 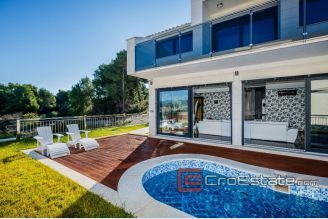 The house is fully furnished and equipped, and is characterized by practical terraces and balconies that provides each unit with a beautiful view of the sea. 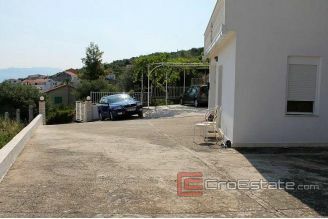 Within the garden there is space for parking several cars, decorated cascade garden and space for outdoor room with barbecue. 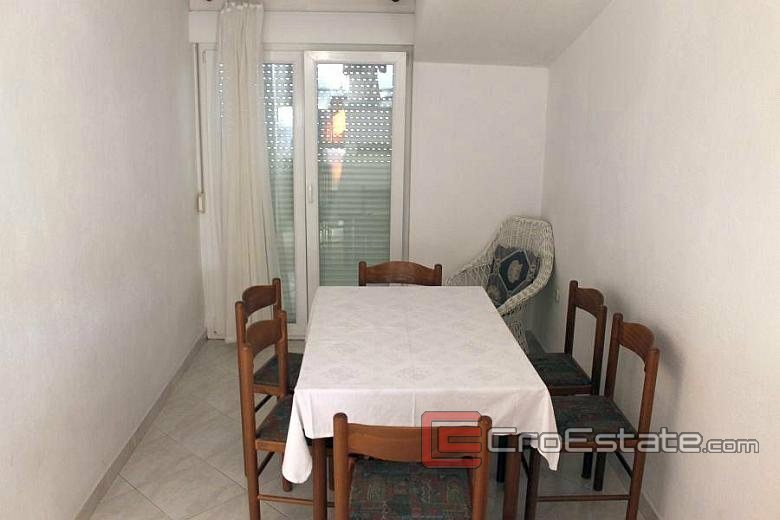 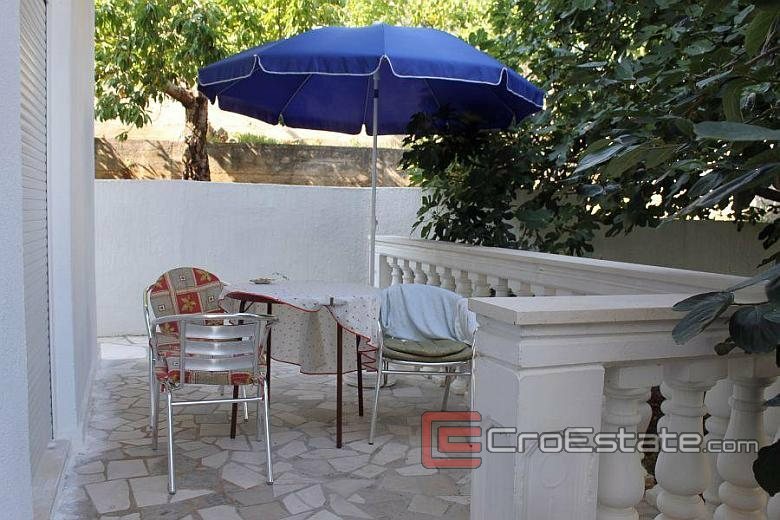 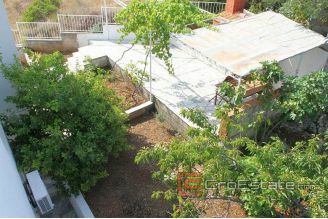 With this property it is possible to purchase an additional 600 m2 of land in front of the house that would be perfectly incorporated in the current situation, in the form of building a swimming pool, tennis court etc.